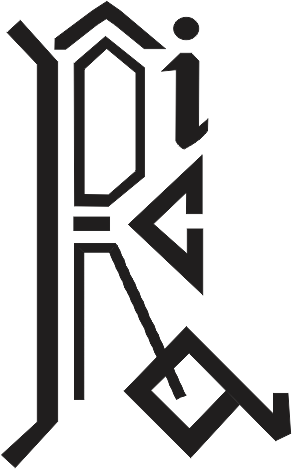 Poonam Rohit Garg joined RICA in 2003 with the aim of acquiring training in arts and fashion designing. Her long-term passion for chasing creative pursuits and deep admiration for Dr. Ruchi Mital (principal of RICA) motivated her to study at RICA. Ms. Garg had always been in awe of Dr. Mital and wanted to mould her professional life on the trails left behind by Dr. Mital. Not surprisingly, Ms. Garg began her academic stint at RICA with an unmatched drive to scale heights of success. Her tenure at RICA was marked by exemplary hard work and unique creations that were admired by many. Upon the completion of her course, Ms. Garg re-located to Bangalore where she worked at the Institute of Fashion Technology for a few years. Thereafter, she worked at Madura Coats as a sub-editor of a style magazine, Needle ‘n’ Thread. These professional engagements provided opportunities for Ms. Garg to blend her training and passion with the demands of the prevalent market trends. 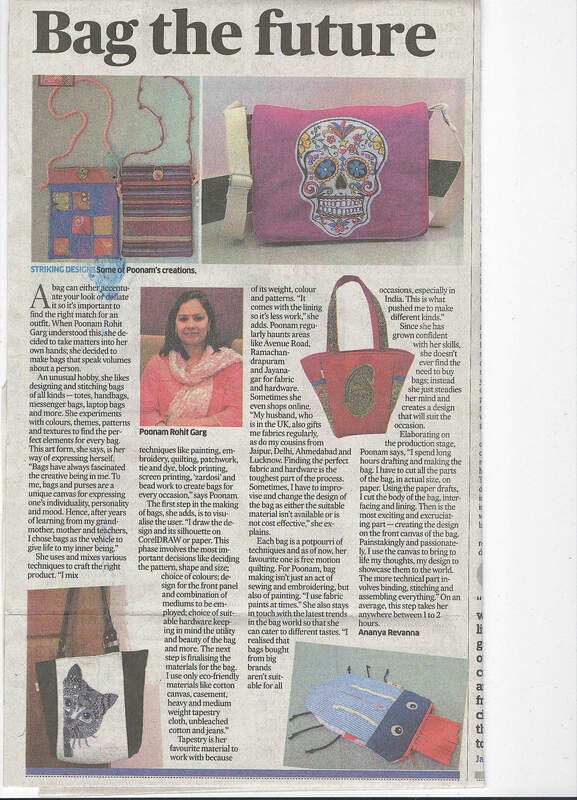 Amidst a new world, Ms. Garg discovered her penchant for developing stylish bags and training like-minded people. After working in the fashion industry for a few years, Ms. Garg decided to quit her high-paying jobs and float her own business venture. 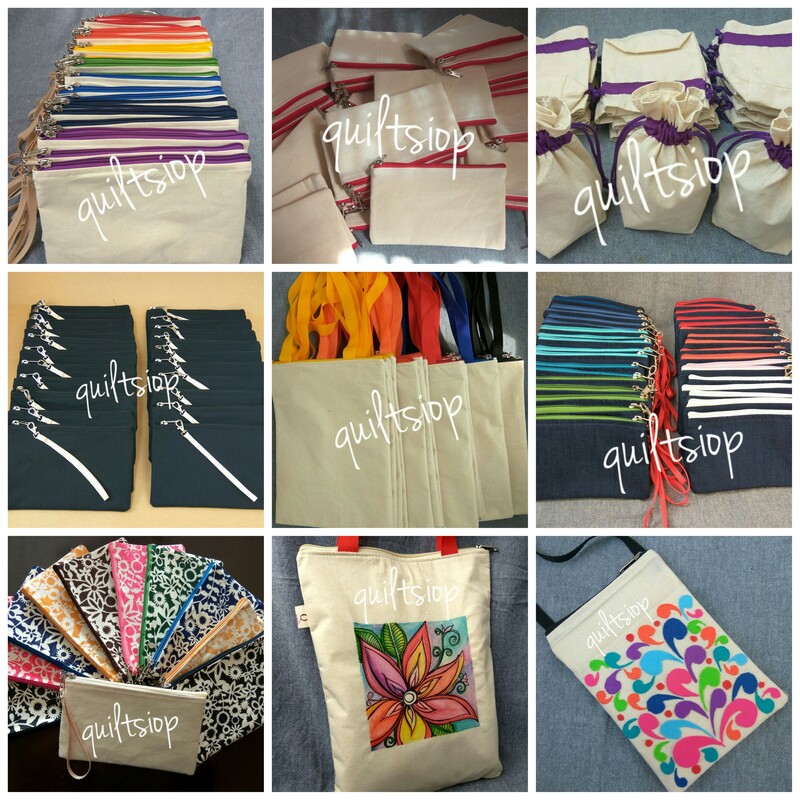 And as luck would have it, Ms. Garg successfully initiated her entrepreneurial venture, Quiltsiop that is focussed on helping people to showcase their creative drive through paints and threads. Many people have discovered their creative bent through workshops that have been extensively conducted and led by Ms. Garg. 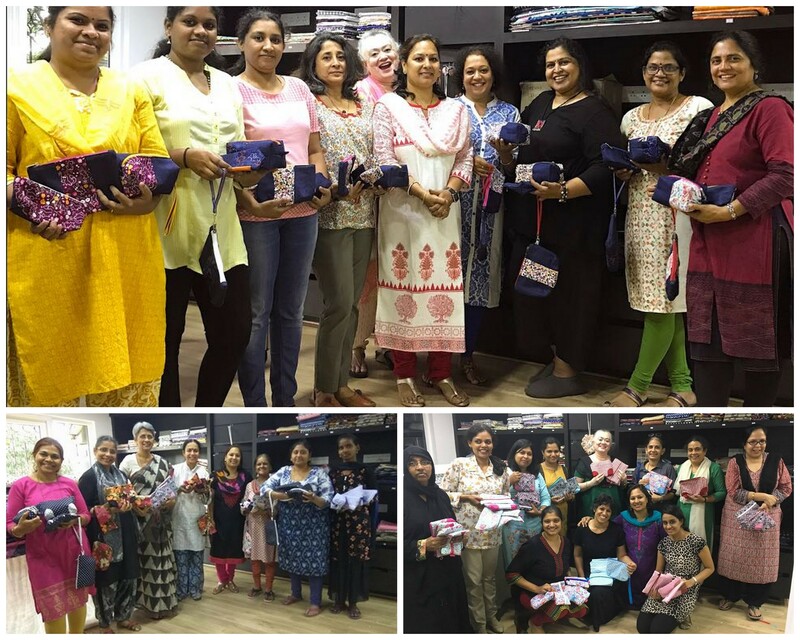 In these workshops, Ms. Garg deploys her own creative productions like cora, denim and jute bags, pouches and potlis to elicit creativity from participants. These workshops have attracted many people over the past years and Ms. Garg is now a well-known figure down south. She is appreciated not only for her leadership in the creative world but also for her unique creations that hold a prominent place in the fashion markets. Her determination, persistence coupled with a willingness to experiment with fabrics and colours has earned her tremendous respect. Her efforts are corroborated by significant statistics. 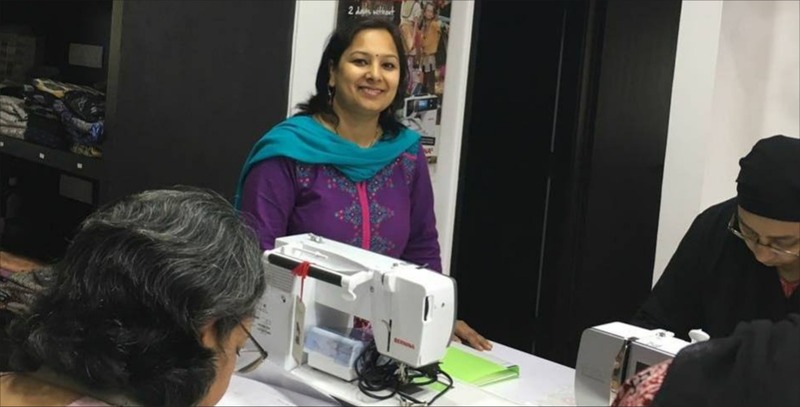 In 2017 alone, her venture produced more than 7,000 pieces and served approximately 300 customers all over India. Not only that, her venture and start-up has provided employment to several women. 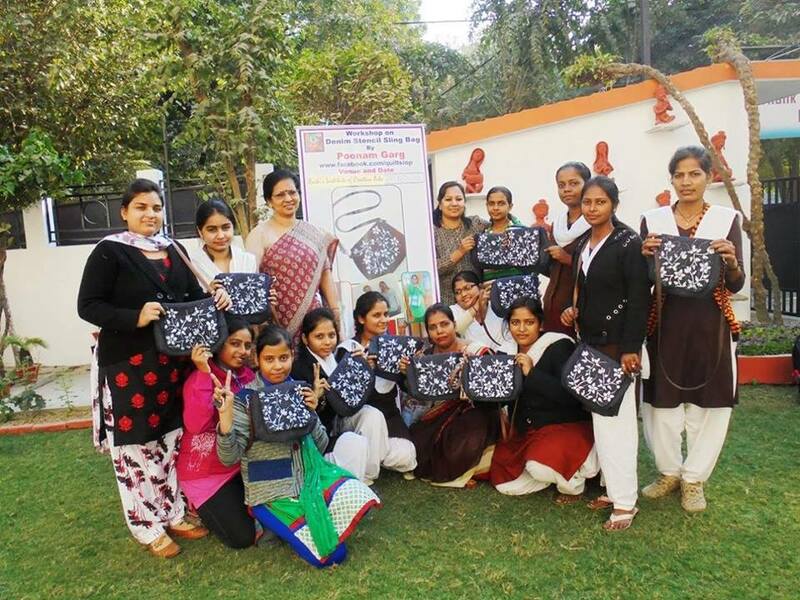 The bottom line of her venture is to help destitute women lead a wholesome life. As such, she has partnered with several NGOs and empowered women living below the poverty line. Ms. Garg is a true symbol of progress and social development. Her efforts are a testimony to the fact that economic progress and social responsibility go hand-in-hand. Her venture and her social network have grown even further this year and she has vouched to take it to the international levels in the coming years! Ms. Poonam Rohit Garg reflects the very essence of RICA that stands for promoting fashion with a sense of responsibility.